The CPF is a national Party group that gives members the opportunity to discuss the major policy challenges facing Britain. 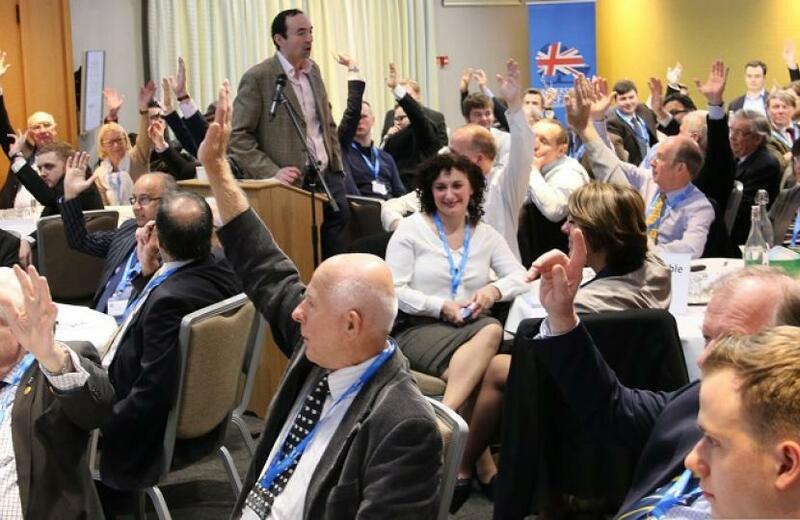 With almost 250 active groups across the country, including in West Suffolk, a fantastic voluntary team and strong professional support from CCHQ (Conservative Campaign HQ), the CPF has a vital role at the heart of the Conservative Party. With a direct line to the Prime Minister's Policy Unit and Government Ministers, a programme of regular national policy discussions, members' surveys and video conferences with leading members of the Party, its members have a real say in the direction our Party is taking. The West Suffolk CPF is chaired by the district and county councillor Cllr. Louis Busuttil. To download the flier, click the link below.